For the past 13 years, the Honda Civic has been Canada's favourite car. 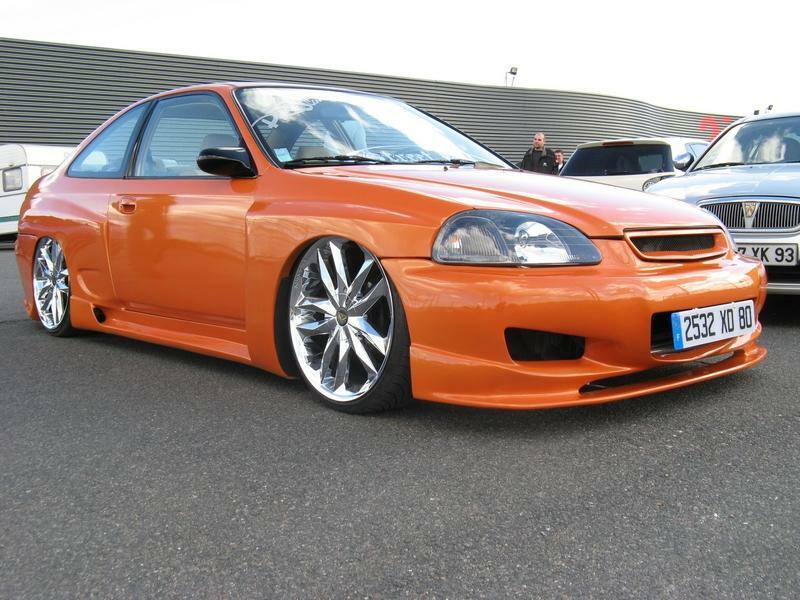 The reason for its popularity is not difficult to grasp - the Civic does everything expected of it very well. By the time the eighth-generation model debuted in 2006, Honda had sold some 16.5 million units worldwide. The array of models, both sedans and coupes, ran from the entry-level and modestly equipped DX through to the LX and EX (EX-L in 2008). The coupe also counted the sportier Si, while the sedan featured a hybrid model. In 2008, Honda added the Si to the sedan range. In 2009, the Civic received a facelift. Inside, the Civic was both attractive and functional. The two-tier dash configuration split the information into two easyto-read segments. The upper tier contained the speedometer along with the temperature and fuel gauges, while the lower half housed the tachometer and secondary information. The design, however, was not perfect - many, myself included, disliked the digital speedometer. The constantly changing digits proved to be somewhat of an annoyance until one learned to ignore the flickering.